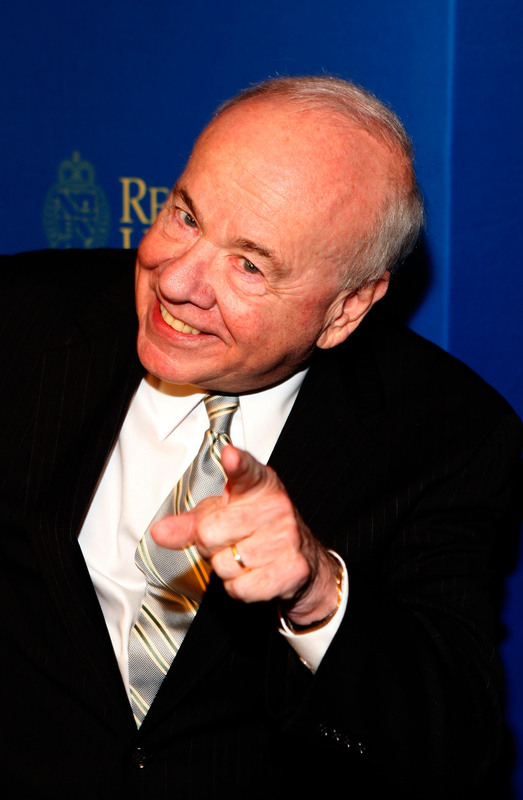 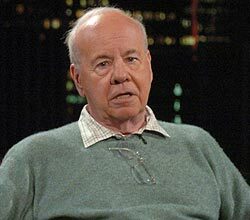 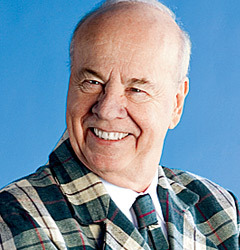 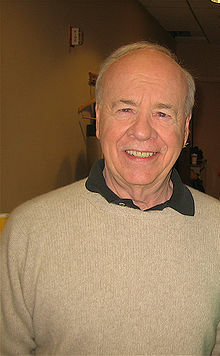 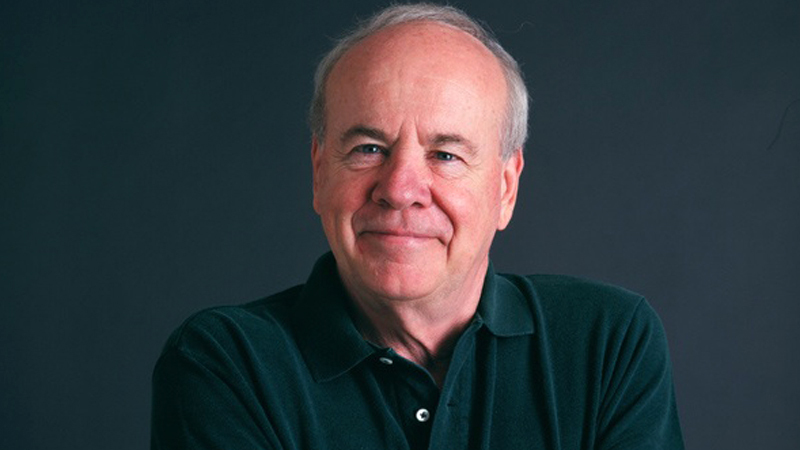 Tim Conway profile - Famous people photo catalog. 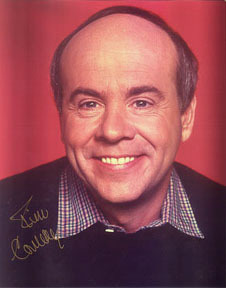 Awards Won Golden Globe. 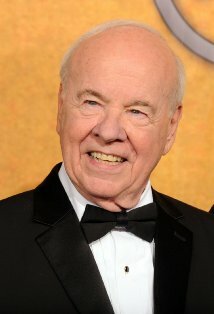 and 9 wins & 13 nominations. 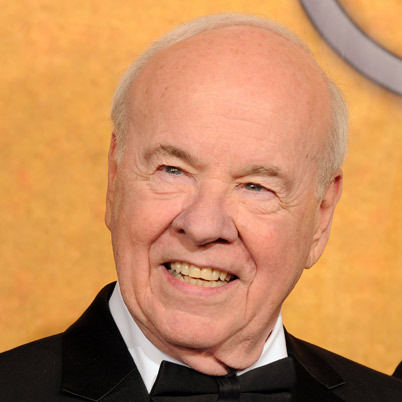 Worked like: Actor, Editor, Producer, Soundtrack, Thanks, Writer. 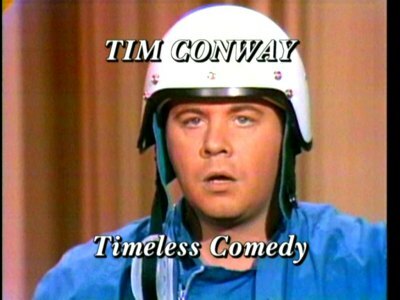 Last was: 011 - Dorf and the Trial.